UN Environment 2018 Champions of the Earth Evocco Hugh Weldon, Co-founder of Evocco. 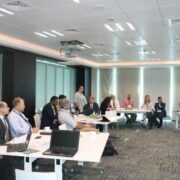 The newly formed Arabian Peninsula Blue Carbon and Ecosystem Services Technical Working Group held their initiation meeting on March 20th, hosted by the current Chair AGEDI. Working Group Secretariat members came from across the region to decide multiple key decisions for the way forward of the group. The workshop came to group decisions regarding the Secretariat and its membership, working group governance structure, outcomes and way forward. 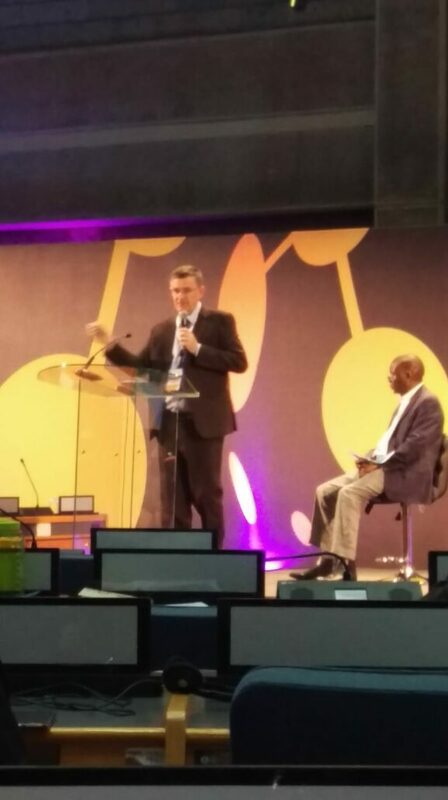 Derek described how the Indicator Reporting Information System (IRIS) system (developed by the AGEDI implementation parters EAD and UNEP) enables flow of data from sub-national entities to global assessment process. 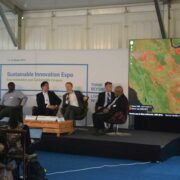 Gliddon explained how enironemntal organisations are required to report to environmental conditions and environmental management performance; how IRIS reduces the reporting burden through partial automation and how IRIS reports can be used by entities higher in the reporting hirachy as data inputs for national, regional and global assessment. 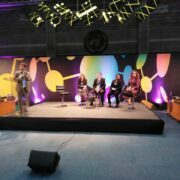 Derek also explained how IRIS ensures indicators are provided along with assessment narrative by experts who understand the local context, and thus overcomes a widespread barrier to data sharing. There is a need to highlight hotspot(s) of environmental change(s), feature emerging science topic(s), or discuss contemporary environmental issue(s). An opportunity is then created that enables policy makers to find out what is happening to the changing environment and the consequences of everyday choices, and to think about future directions for policy and action. CITES (Convention on International Trade in Endangered Species of Wild Fauna and Flora) / MIKE (Monitoring the Illegal Killing of Elephants) Ms. Thea Carroll, CITES MIKE Coordinator. AGEDI was recently represented at the 5th World Conference on Climate Change” which took place over 4-6 October in London, England. 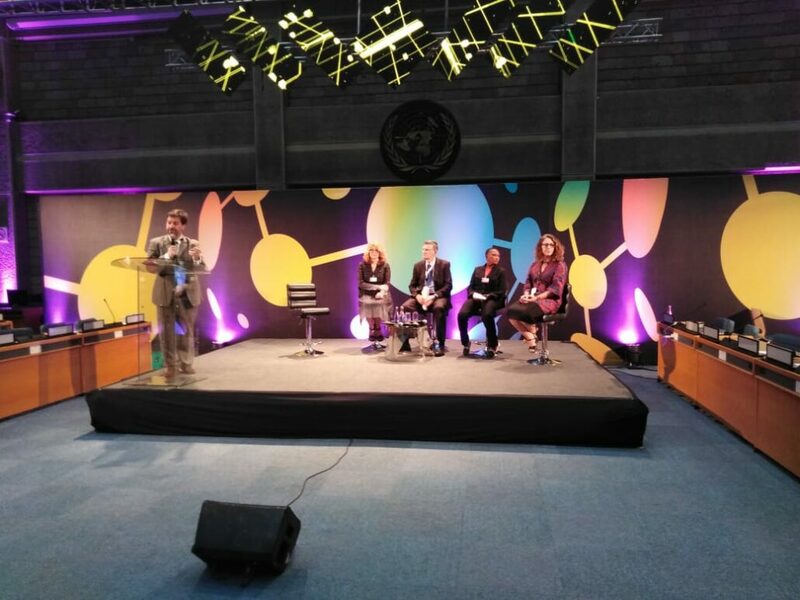 The theme of the congress was “Climate Change and Sustainable Futures” and included participants from government, NGOs, business, and academia from around the globe who shared emerging research findings and innovative policy-related proposals in climate science, greenhouse gas mitigation and climate change adaptation. Dr. Bill Dougherty offered a talk on the “energy-water-health nexus under climate change” that built on findings from AGEDI’s recently completed Local, National, and Regional Climate Change programme. 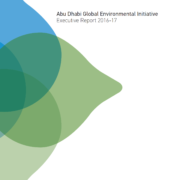 Feedback on the talk was quite positive, with some noting with appreciation AGEDI’s active engagement in seeking to support effective climate change policymaking in the UAE and surrounding Arabian Peninsula region. 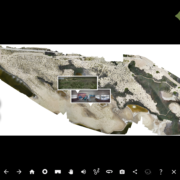 We are very pleased to now share our updated 360 educational virtual tour of Al Wathba Wetland Reserve! Now incorporated are 360 videos with our experts and a drive through, further links and updated and even higher resolution photos! It is such a beautiful place which we hope this tour will incentivize you to visit as well as learn more with us. https://agedi.org/wp-content/uploads/2017/09/Screen-Shot-2018-06-03-at-10.38.22-AM.png 1396 1798 Jane Glavan https://agedi.org/wp-content/uploads/2014/12/AGEDI-Logo86.png Jane Glavan2018-09-25 10:28:582018-09-25 10:28:58Updated Al Wathba Tour Now Online! https://agedi.org/wp-content/uploads/2016/01/uhttp3A2F2Fwww.thenational.ae2Fstoryimage2FAB2F201510062FARTICLE2F1510093162FAR2F02F26MaxW3D64026imageVersion3Ddefault26AR-151009316.jpg 426 640 Jane Glavan https://agedi.org/wp-content/uploads/2014/12/AGEDI-Logo86.png Jane Glavan2018-09-09 13:46:442018-09-09 13:46:44Register for the Eye on Earth Symposium! 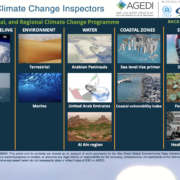 The AGEDI implementation partners, Environment Agency – Abu Dhabi (EAD) and UN Environment, held an Indicator Reporting Information System (IRIS) Strategy and Technical Workshop in Nairobi on 23-25 April 2018. 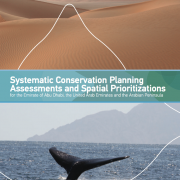 Technical refinement plans and user needs for version 1.1 were discussed with UN Environment stakeholders. The workshop also discussed the deployment and outreach strategy for 2018, notably IRIS’ potential for Sustainable Development Goals (SGDs) reporting. Next steps include completing version 1.2 by December 2018, as well as presenting IRIS in multiple fora in the coming months.